Breathing in Grace: It's my birthday, too, yeah!!! 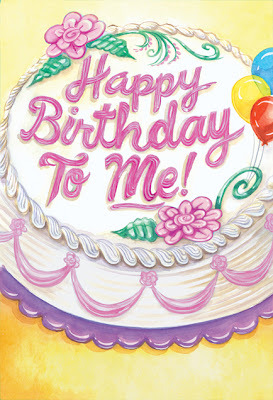 It's my birthday, too, yeah!!! I got the greatest birthday gift I've ever received!!! ....and I have a brand new grand-daughter!!! She looks so happy. I am so glad you is so blessed to be adopted into a wonderful family. God is so good. HAPPY, HAPPY BIRTHDAY TO A GREAT FRIEND. Happy, happy, birthday! What an awesome birthday gift. Ms. Ruby Kate is precious. Looks like she is extremely happy with her new brothers. Happy Birthday! May you & your grandchildren make many beautiful memories. She is soooooo beautiful and everyone looks so happy! Speaking of, Happy Birthday Debbie. What a great birthday gift! healthy ones to come. Enjoy. Happy Birthday and congrats on the new grand-daughter! Oh my goodness!! Wow, congrats!!!! What an ADORABLE picture. Sorry I missed this, belated Happy Birthday and what a gift you received. Oh my...... PRECIOUS! they adopted while in Uganda? awesome! !